We know how to tell better stories. 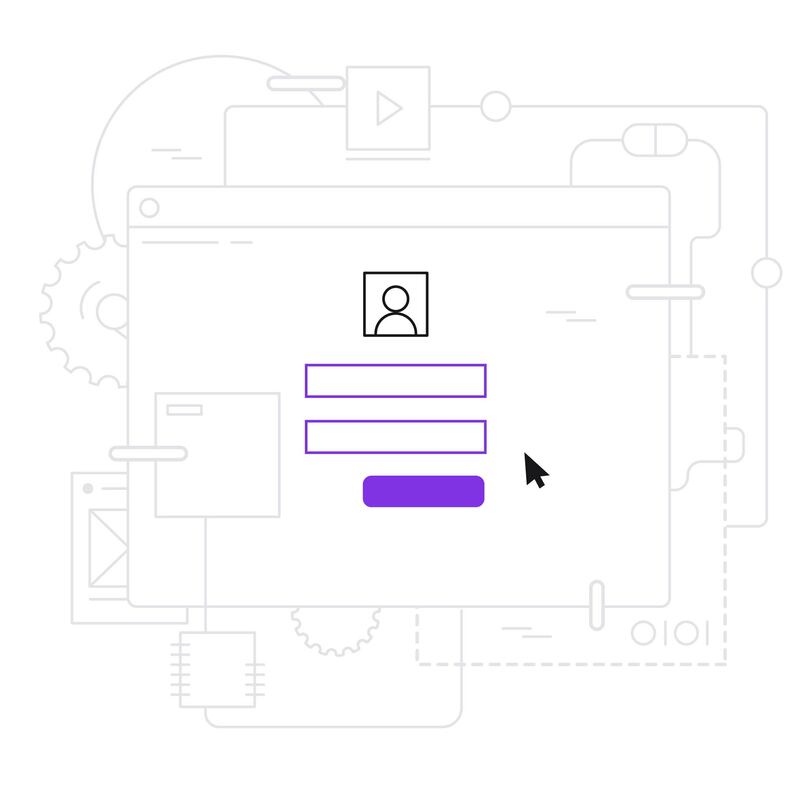 Cause we’ve built a platform that tells us how. Yep. Seriously. How do you get attention when you compete with everything? Great content will always win in a competitive feed. Revolutionizing content creation in social media. We systematically classify every piece of content we produce in a number of different categories. Our editorial staff publish numerous articles, videos, infographics etc every week. This gives us deep insight in how we should tell every specific story to get the effect we want. We call it best practice. We share these best practices with our customers and partners - to give them immediate results. 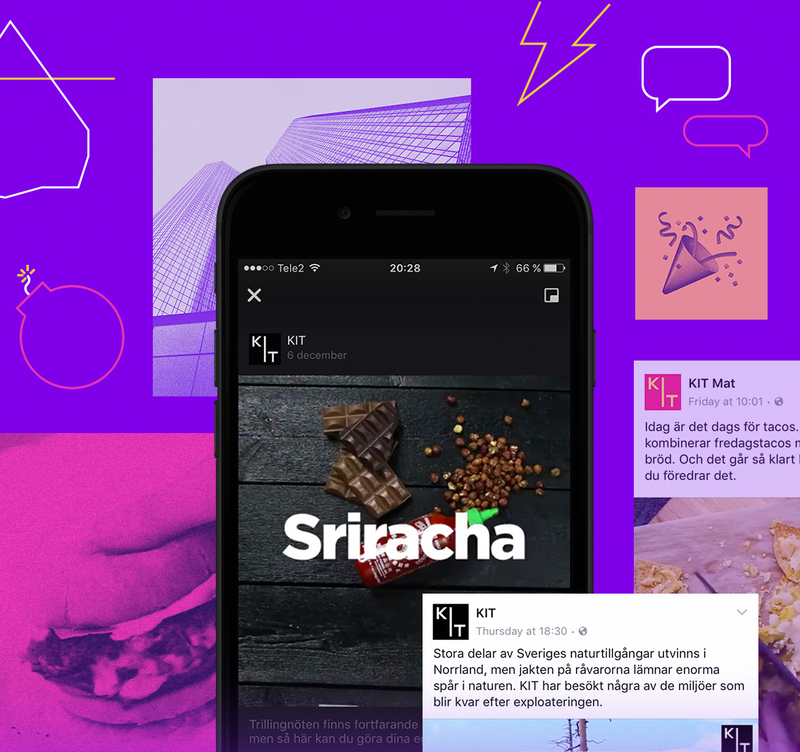 Native isn't just a buzzword, it's the future of advertising. In social media the quality of your content is more crucial than ever. 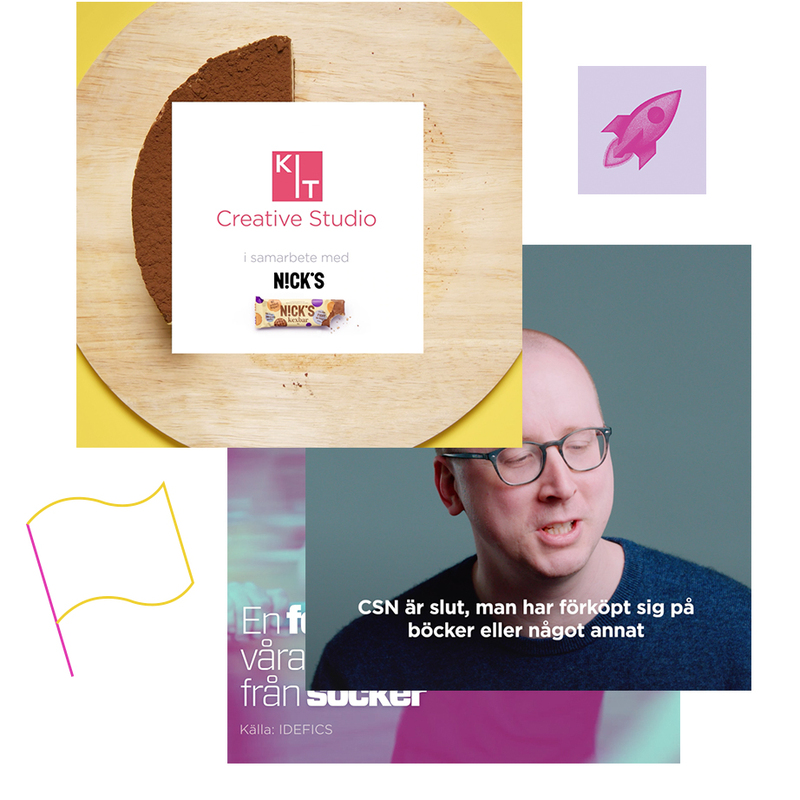 At KIT we combine the geniuses at our Creative Studio with the unique recommendations from Story Engine to make sure that every story stand out in the noise. We don't like keeping secrets. And we truly believe we have the best content platform with the best data in the world. So we want to share it with you. When you want to take your own content production to the next level you are extremely welcome to move into the Story Engine universe for real. KIT has all the tools to create content that leads to the right results. We spend half as much recruiting a reader with KIT compared to similar marketing activities. Brilliant. In every way. All we had to do was sit back and scoop up all the applications. 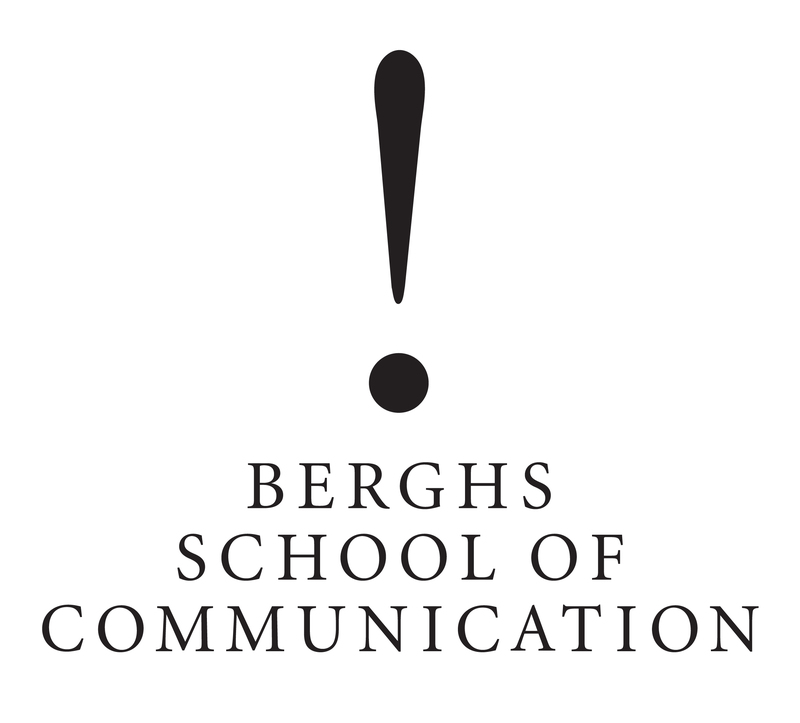 Operational Project Manager, Berghs School of Communications. The videos were exactly what we wanted. We received loads of positive feedback and made a statement in an ongoing debate. We are proud of this campaign. 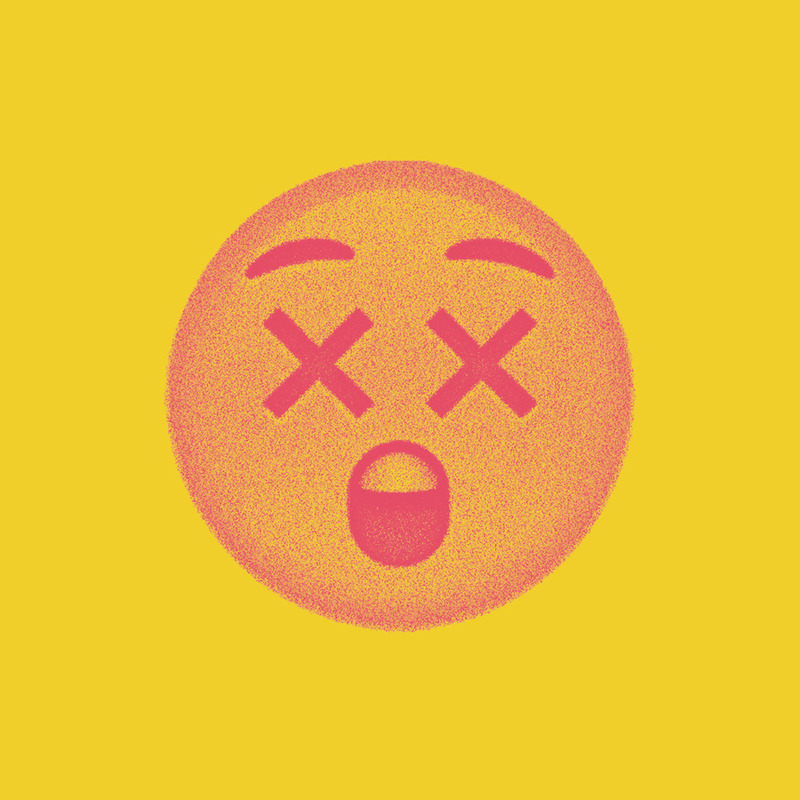 There's a lot to tell - so drop us a line and we will get back to you as soon as we can!